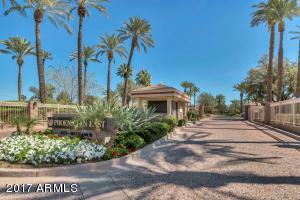 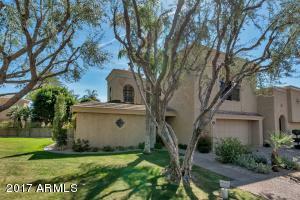 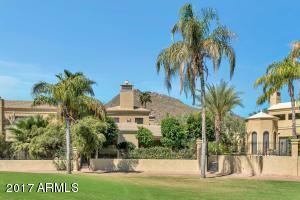 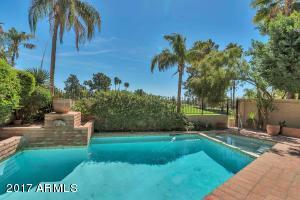 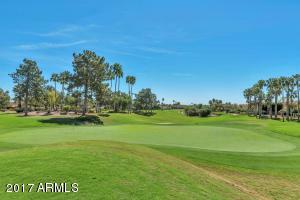 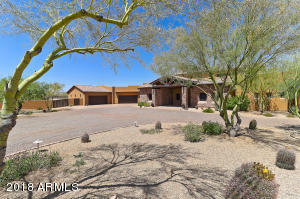 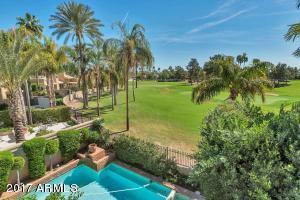 GOLF COURST LOT - under the direction of renowned Architect Phil Smith this home sits perfectly on the newly-redesigned Phoenician Golf Course! 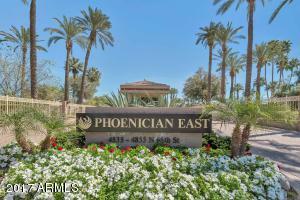 The Phoenician East is one of the premier communities in Arizona - guard gated and adjacent to the Phoenician Resort, it is close to everything - Fashion Square, Old Town Scottsdale & shopping, dining, entertaining, the airport, & much more. 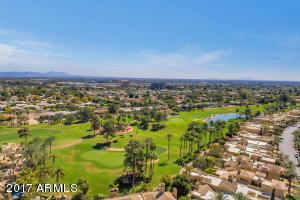 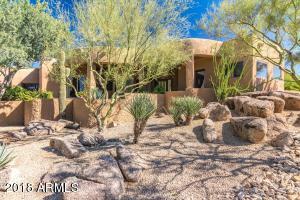 This rarely available 2,714 square foot end-unit Villa resides on the 5th green of the Phoenician Oasis Golf Course & boasts stunning views of Camelback Mountain. 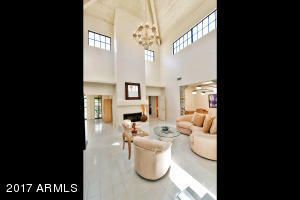 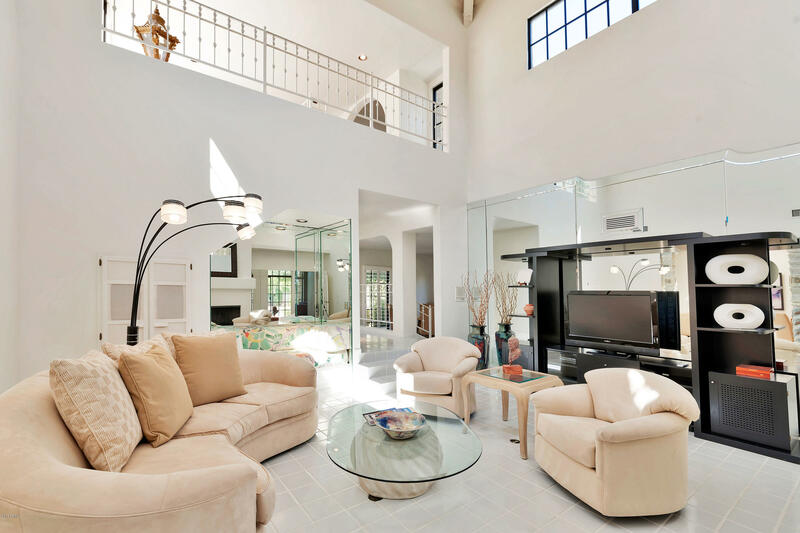 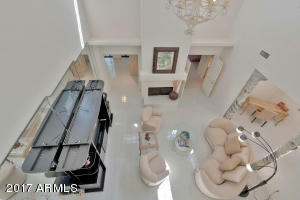 This home offers dramatic light-filled spaces w/ a Living Room fireplace soaring over 21 feet to a vaulted ceiling. 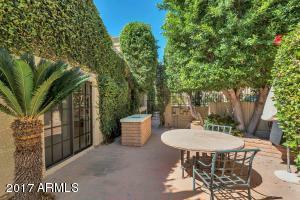 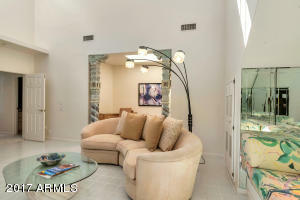 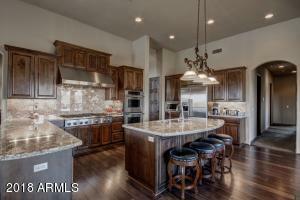 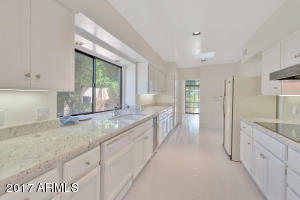 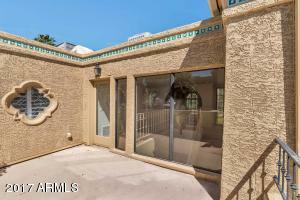 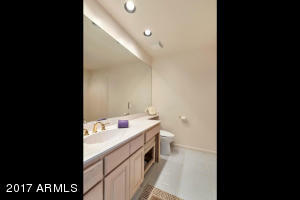 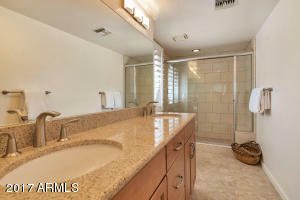 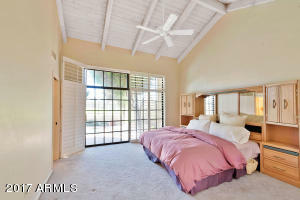 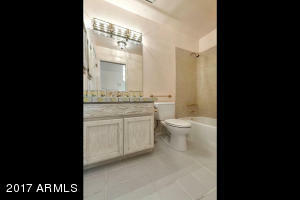 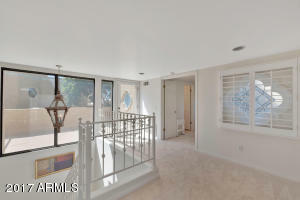 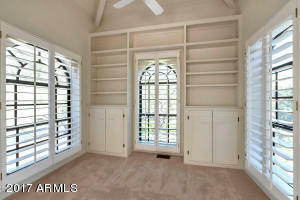 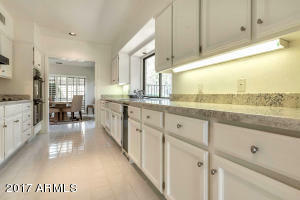 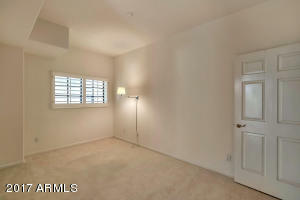 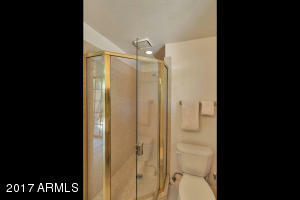 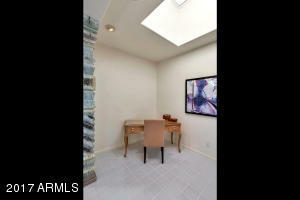 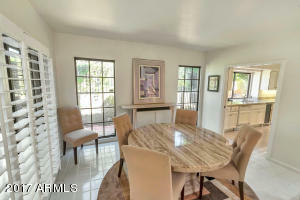 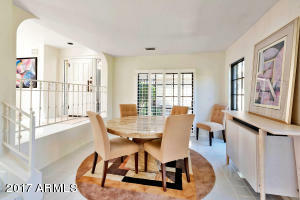 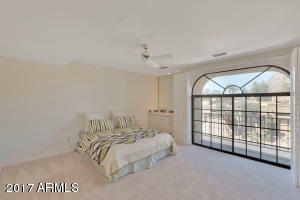 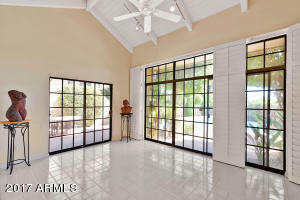 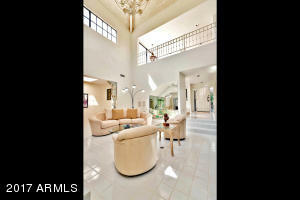 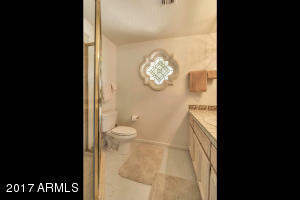 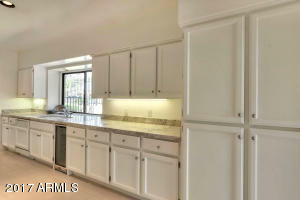 With master down, live on the first floor, with guests taking advantage of upstairs, if needed. 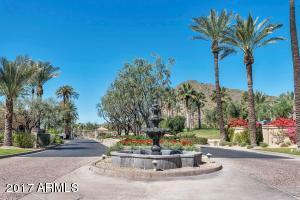 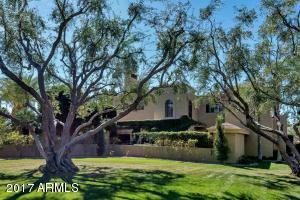 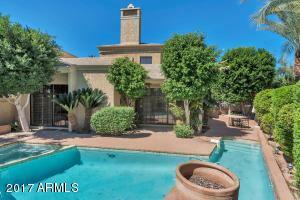 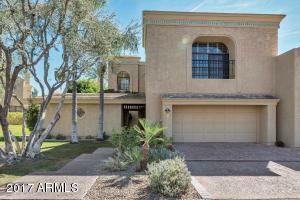 From Camelback go North to Gated Community on East side of Road. 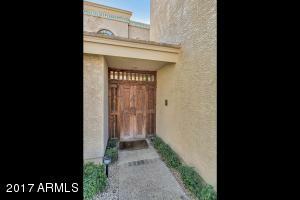 Through the gate make a left to the home on the right side.